We appreciate you putting your trust in us and we do all we can to live up to all of your expectations. So if you are seeking dryer parts in Garland TX you now have no need to look any further. 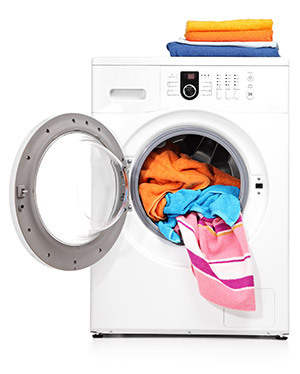 We recognize the wide selection that there is to choose from when it comes to dryer parts, repair services, and dryer maintenance services. We are here for you today and for all of your future appliance maintenance and repair services. Book an appointment with the finest dryer repair company out there. 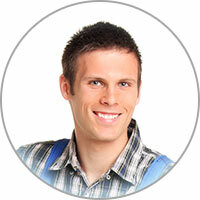 We’ll send one of our qualified professional technicians to assess and address your dryer repair and dryer parts needs. Hopefully you have metal ductwork connecting to your dryer, as it lowers the risk of a dryer-related fire. However, that doesn’t mean you can just ignore the fact that the ducts need to be cleaned every once and a while. Plus, you should take out any noticeable lint in the dryer lint tray, either every day or every load. Keeping everything clean allows for better air flow and circulation, which translates to a quicker, more efficient drying performance. Plus, a reduced risk of a dryer-related fire, of course!